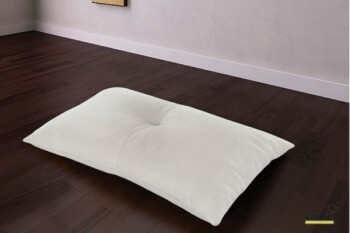 Highly breathable hollowed Soap Pillow made of a natural material allows air and water to pass through naturally. Washable in the washing machine. The Dualface soap pillow is a memory space perforated product with one side in aloe vera biomemory and the other in lifting gel foam. This pillow has a winter and summer side. The Polaris Soap pillow is a non perforated memory space product with a central insert of polaris foam, a fresh and light gel material. Removable mattress cover in highly breathable 3D Airtek fabric. Washable in the washing machine.